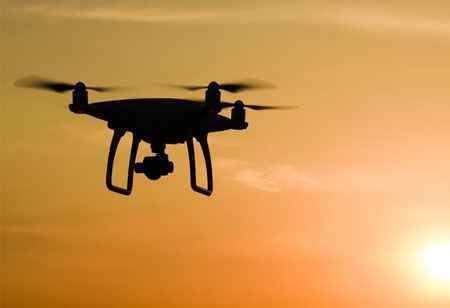 With the evolution of technology, the real estate sector has begun to adopt drone technology as a new method of marketing. Potential buyers and renters have a chance to view the estate in a 3D format, which gives a more enhanced view of the surrounding location. Due to the lack of time, buyers don’t have the luxury of visiting the property, but with the help of drones, agents can send videos and pictures to their client’s smartphone directly. For real estate agents, this option is quite convenient as they only need to email or message the video and pictures and they can spend the rest of their time on valuable tasks. To understand the real potential and value of a property, real estate developers need to survey the land first before investing their money in it. Drone technology makes this work easier for them by determining if there are any serious defects in the property. Real estate decisions are entirely based on visual cues. Potential buyers can inspect the entire property with visuals on the ground level, the sides, and the roof with the use of a drone. An aerial view of the surroundings provides a clearer picture of the available facilities and the road network. Drone-shot videos and images go a long way in marketing a property especially since there are various online portals for real estate. Agents can use social media platforms such as Twitter, Facebook, LinkedIn, YouTube, and Pinterest to promote properties since it entails a larger viewership. 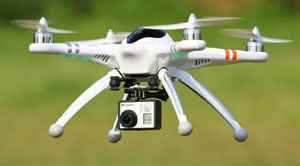 Using modern drones ensure high precision as it has the ability to calculate the best angles from which to shoot videos and pictures. High-resolution images have a higher rate of attracting customers. 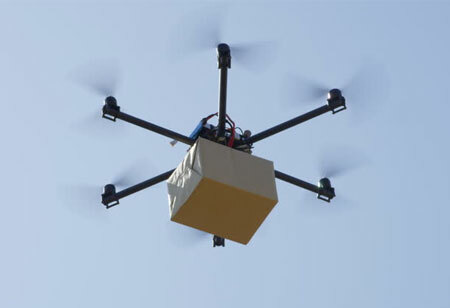 The cost-effective nature of the drone is the most significant part of this solution. 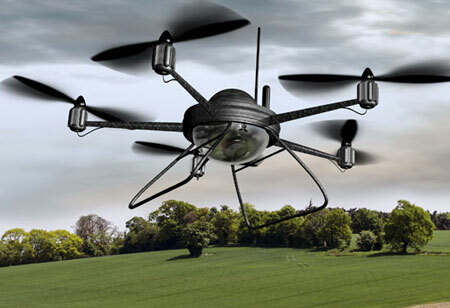 Owning a personal drone is much more convenient than renting a helicopter for a short duration. The tech-savvy nature of drone technology can elevate the status of a business and create a lot of buzz to procure customers.